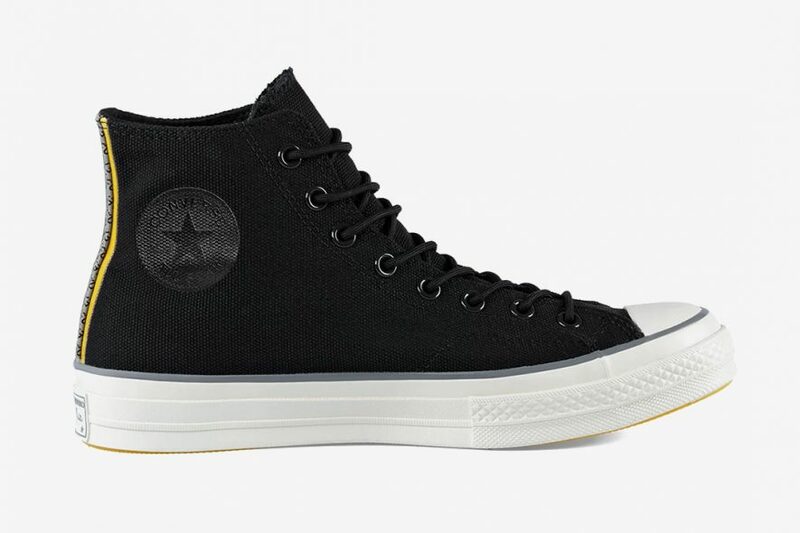 Probably no sneakers are as iconic and influential as the Chuck Taylor All-Stars. But, since they’re traditionally made from little more than rubber and canvas, they’re also extremely vulnerable to the elements. 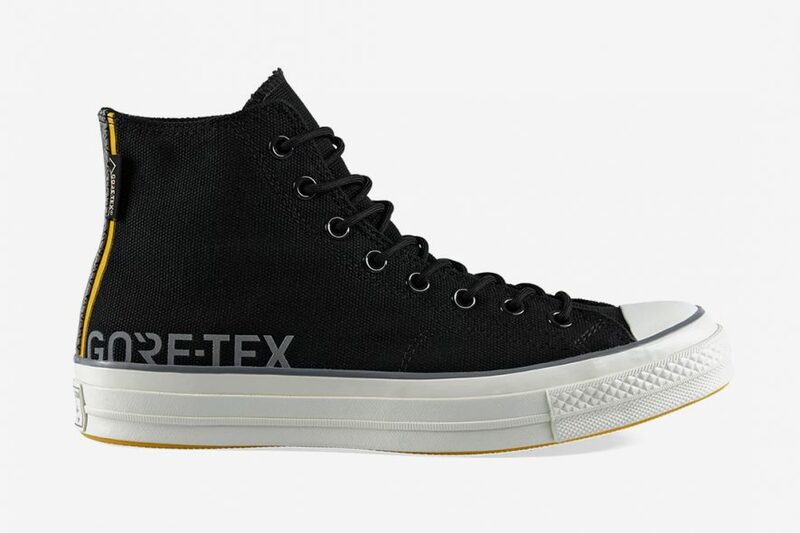 And that’s why Converse paired up with Carhartt WIP to release these GORE-TEX Chuck Taylor All-Star 70s. 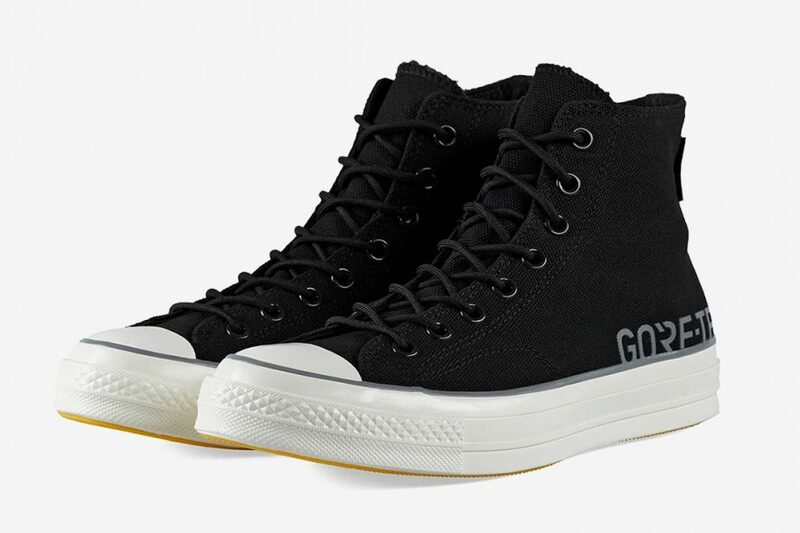 Available in black or white — both with utilitarian-inspired hi-vis yellow highlights — these sneakers still boast their iconic high-top silhouette. 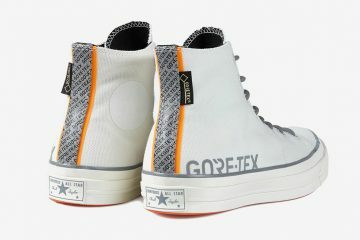 Now, however, they both feature a waterproof GORE-TEX inner membrane. To pair with that, the two brands also included external 3M reflective taping and unique dual-branded footbeds. This footwear is still not exactly winter-ready, as it doesn’t have any insulation, but it’s more than ready to tackle the gloomy skies and rainfall of springtime. They’ll be available exclusively on Carhartt WIP’s website and in their physical stores starting on February 21st for an undisclosed price. Next PostCon đường vận chuyển “E-commerce” từ Trung Quốc về Việt Nam : Ưu – Nhược từng đường.